God’s Many Voices. Listening With You - A Book Review. Utterly alone, you don’t believe anyone could understand the way you feel. Lost, you don’t know how you’ll ever find your way back. And then…a friend calls at just the right time. A song says the words you needed to hear. You read a line in a book that might have been taken out of your very journal. Suddenly, you know there is hope. You aren’t alone. If someone else has felt this way and found their way forward, so can you. 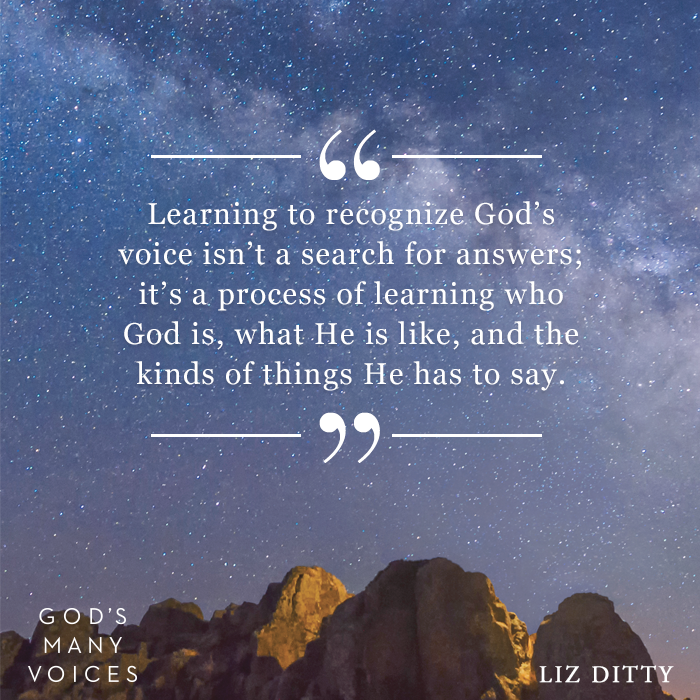 Liz Ditty’s book God’s Many Voices: Learning to Listen, Expectant to Hear was my friend calling to console me, the song to my heart, the “me too” moment that spoke hope into my weary soul. Though I’ve had the joy of meeting Liz, fellow Redbud Writer’s Guild member, in real life it was through the words of her book that I realized just how valuable her voice is to anyone longing to see God more clearly. I was thrilled to support a fellow author in her book launch and get an early peek at her new book. But I mostly wanted to read it hoping it would meet me in the way I so desperately needed. 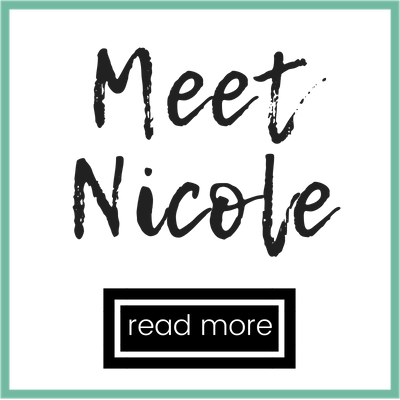 I knew Liz to be dynamic speaker and spiritual director and I so longed to hear from someone like her that would walk with me to the Father I felt like I had lost touch with. My early life of faith was lived out in an evangelical tradition that places a heavy emphasis on hearing God through Scripture. I am so grateful for a tradition that instilled a hunger for God’s Word in me. But over the years I’ve been exposed to many other traditions—from the Episcopal church of my college years to the Coptic Church of my time in Egypt, the traditional church of South Asia to the Benedectine Monastery where I discovered the daily office, and the contemplative prayer of fellow authors and friends. 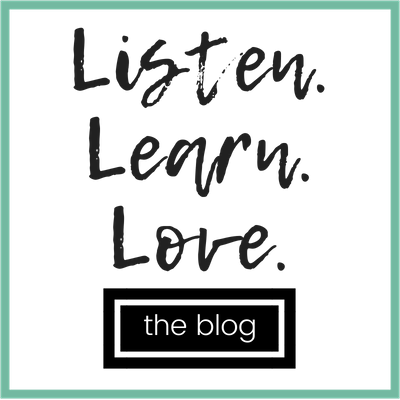 I’ve learned that we have many ways of attempting to hear God and I feel like I’ve dipped my toes in the water of many disciplines but never gotten very far in actually listening through any. As I read God’s Many Voices all those How is Liz in my head? moments showed me this: In all my movement and all my attempts to know the answers of why I was drowning in depression, how to get out, and what should come next—I was looking for answers, for a fix. But not for God. The book gives you opportunities to sit with what you’ve learned and practice it in various sections, reminding you that God’s voice doesn’t just speak through Scripture. 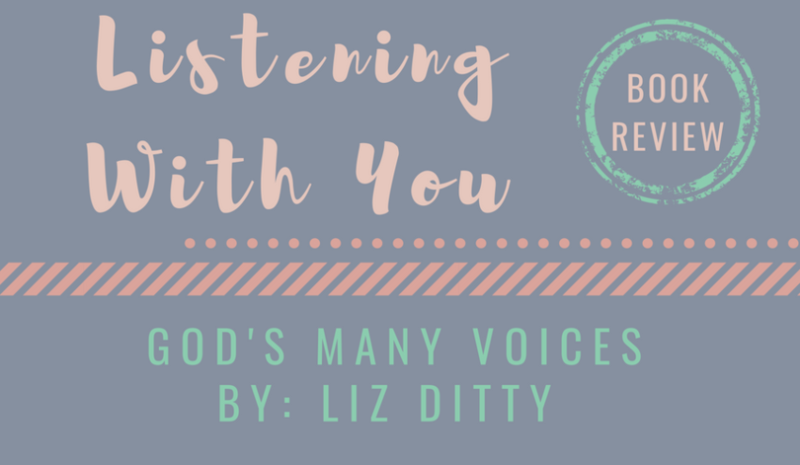 Liz focuses on God’s voice as He speaks through Scripture – yes. But also through Prayer, Community, Our Daily Lives, Coincidences and Interruptions, in Beauty All Around Us, and in Desire, Waiting, and Silence. Maybe you are in a season where God is speaking to you more through nature or through a community. Maybe you are growing and hearing from God or perhaps you too feel a bit lost. And reading Liz’s book has reminded me that all of those places are okay. We all have seasons of listening well, of not really hearing, of silence, and of hearing God’s voice differently. It’s the ebb and flow of life and growth and, I believe, also the creativity and diversity of our God. Right now I am in am a wilderness wanderer, telling myself daily that God is with me in it and holding onto words of people like Liz who tell me He is working even when I don’t see it. Wherever you find yourself, I know you could use a helping hand to guide you. I encourage you to pick up God’s Many Voices and keep listening. Because I believe if you do, you can expect to hear. I look forward to hearing what God has to say to you.